Famous yacht trip to Turtle beach in Goa. Morjim beach is more known as the Turtle beach in Goa. Small paradise of Calm, serene sea shore of Goa, is sandwiched between the Arabian Sea and a tiny hillock. Every year in the month of december turtles visit the beach to lay their eggs in the sand. The rest of the year the beach is a quiet spot, perfect for the traveller who wishes to escape the more touristic beaches in the state. 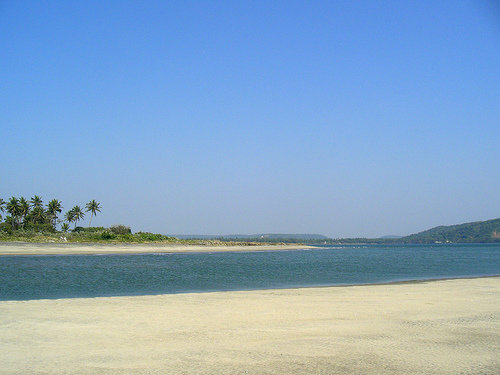 Turtle beach of Morjim is one of the famous beaches on world map. People of Morjim are fun loving & they live their life to the fullest.Even the strong breeze which blows here is known as the turtle wind amongst locals as it attracts these beautiful sea reptiles.